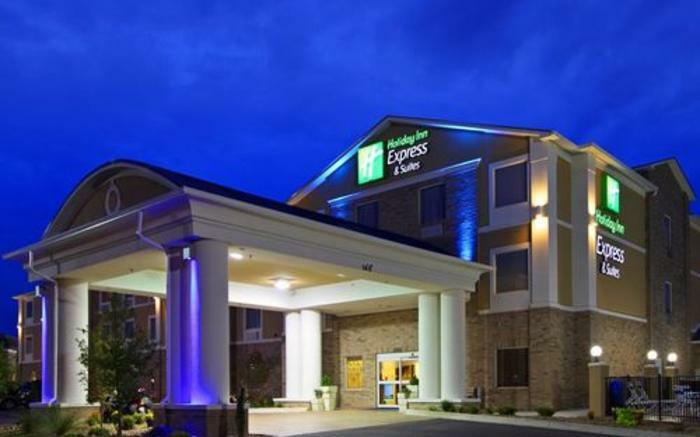 The all-new Holiday Inn Express & Suites Belle Vernon offers superb comfort and convenience. It is the perfect choice for any travelers whether you are planning a corporate meeting or need accommodations for a family reunion. Enjoy our complimentary Express Start breakfast with our signature cinnamon rolls, indoor pool, free high-speed wireless Internet, fitness center, business center, guest laundry on-site, and free weekday newspaper.